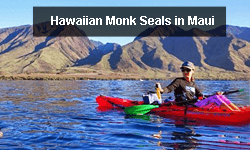 Our mission at Hawaiian Paddle Sports involves more than just our business. Community, culture, and protecting what we love in this world is a big part of who we are. 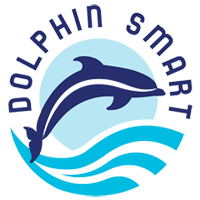 Each month we highlight a local charity, community group or non profit organization to help raise awareness for their cause. 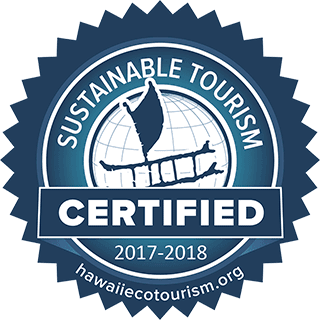 In May 2016, we were proud to sponsor Maui Cultural Lands. 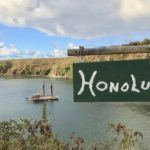 For anyone who’s ever visited Maui, it is undeniable that Hawaiian culture runs deep and powerful throughout our island. 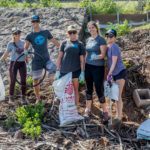 For the local nonprofit Maui Cultural Lands, protecting and restoring Maui’s cultural resources is a vital part of maintaining the island’s identity. 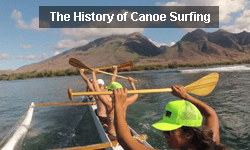 As part of Hawaiian Paddle Sports’ monthly Malama Maui giveback program, employees from Hawaiian Paddle Sports, Maui Kayak Adventures, and Maui Stand Up Paddle Boarding teamed up with Maui Cultural Lands to help restore native habitat and in doing so, help preserve the Hawaiian legacy. 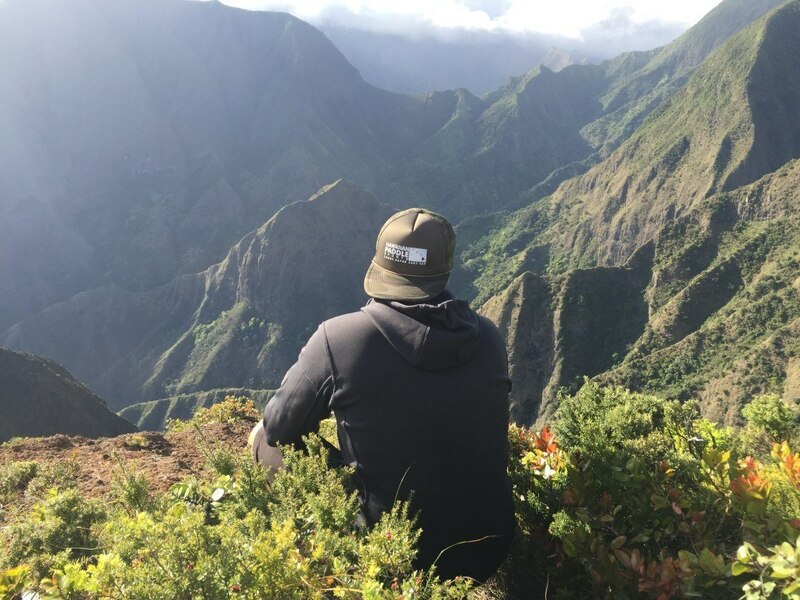 Founded in 2002 by Edwin “Ed” Robert Naleilehua Lindsey Jr. and his wife Puanani, Maui Cultural Lands is a land trust that focuses on stabilizing, protecting, and restoring Hawaiian cultural resources. 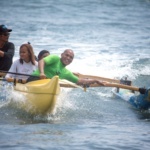 The organization is founded on Hawaiian principles, including kuleana (“responsibility”), malama (“to take care of”), and aloha (“deep love and compassion”). 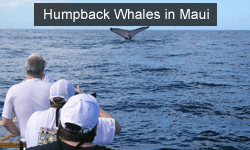 Founder Ed Lindsey was known throughout Maui as a champion for the island’s cultural and environmental resources. Although Lindsey passed away in 2009, his family continues to carry on his legacy and remains devoted to ongoing projects in four different areas along Maui’s West side, including in the culturally significant Honokowai Valley. 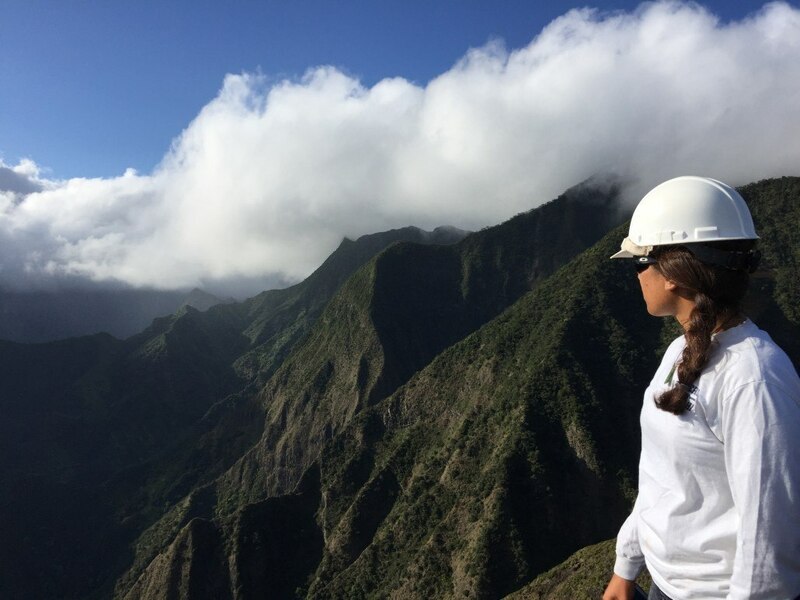 Reforestation is a central component of Maui Cultural Lands’ mission. 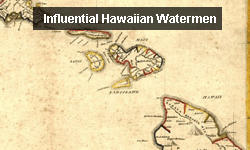 Hawaiians are intimately tied to the island’s native plants, most of which played an important role in the Hawaiian way of life for hundreds of years. 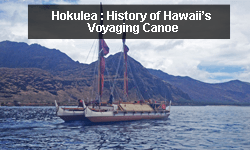 Plants were used by Hawaiians for food, clothing, building, and medicine. 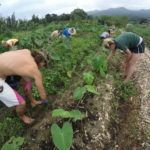 A healthy, thriving population of native plants is a crucial part of maintaining a strong cultural identity. Unfortunately, many of Hawaii’s native plants are hovering on the verge of extinction. 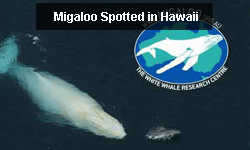 Non-native species outcompete native species for water and nutrients. They typically grow faster than native species, and are able completely overtake native habitat at an astonishingly fast rate. In many parts of the state, invasive species have already established themselves in even the most remote areas. Astoundingly, new plant species arrive in Hawai‘i every day at 2 million times the natural rate. In Haleakala National Park alone, there are currently over 400 established species of non-native plants. Reforestation projects help reverse this alarming trend. With reforestation projects, Maui Cultural Lands’ goal is twofold: 1. 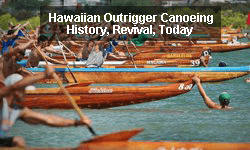 Reestablish native Hawaiian forests and habitat; Preserve the Hawaiian culture. 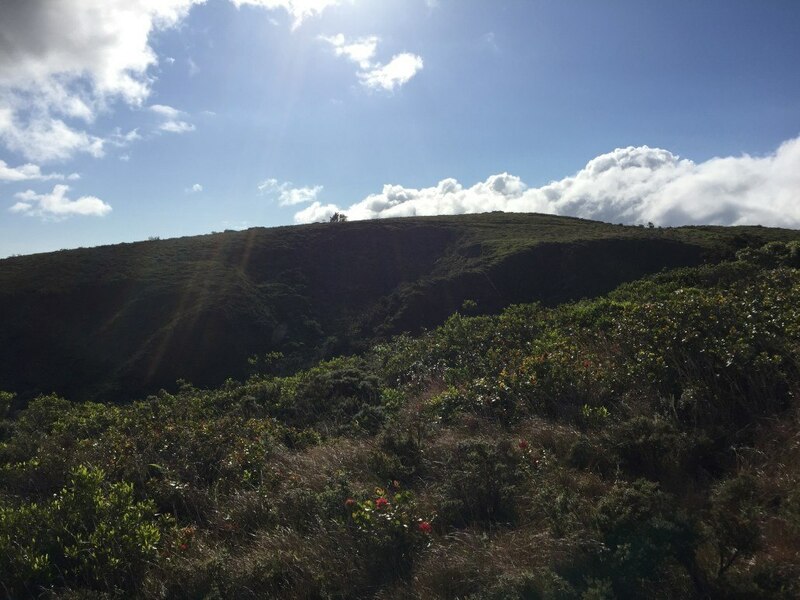 One of Maui Cultural Lands’ four project sites is Kaheawa-Hanaula, located on the steep slopes of Mauna Kahalawai (West Maui Mountains). 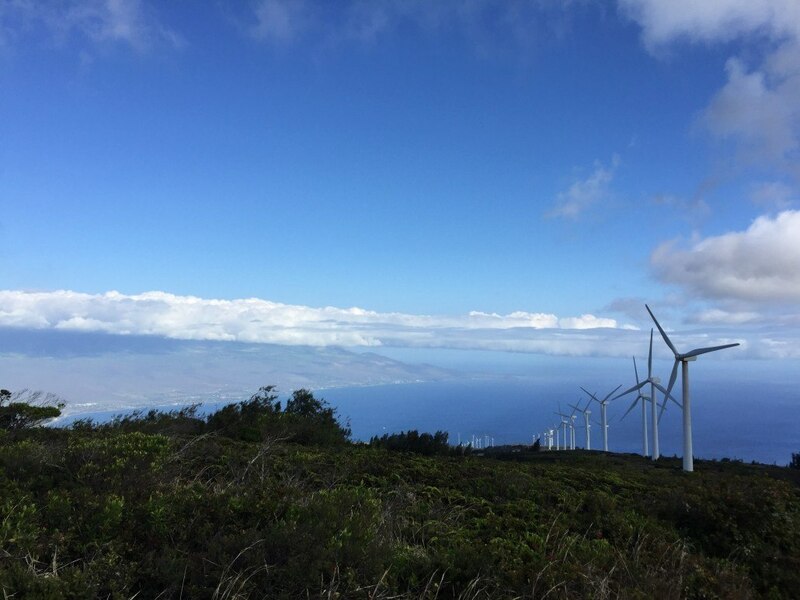 Most will recognize this area as the location of the Kaheawa Wind Farm, one of the largest wind farms in Hawaii that powers nearly 19,000 homes. 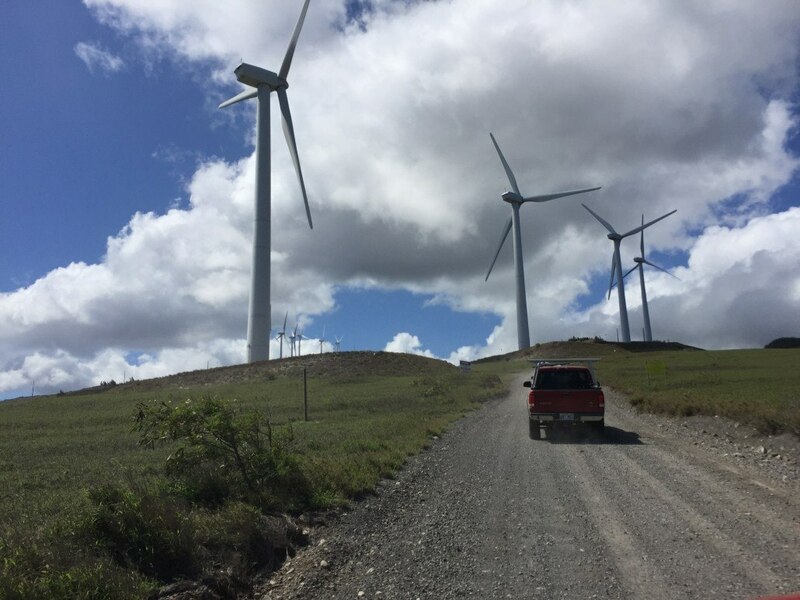 Maui Cultural Lands works to restore the native habitat that was impacted by the installation of the wind turbines. 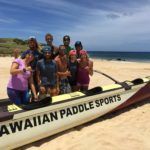 Volunteers with Hawaiian Paddle Sports met with Puanani Lindsey and her son Ekolu Lindsey to remove molasses grass and fire weed. 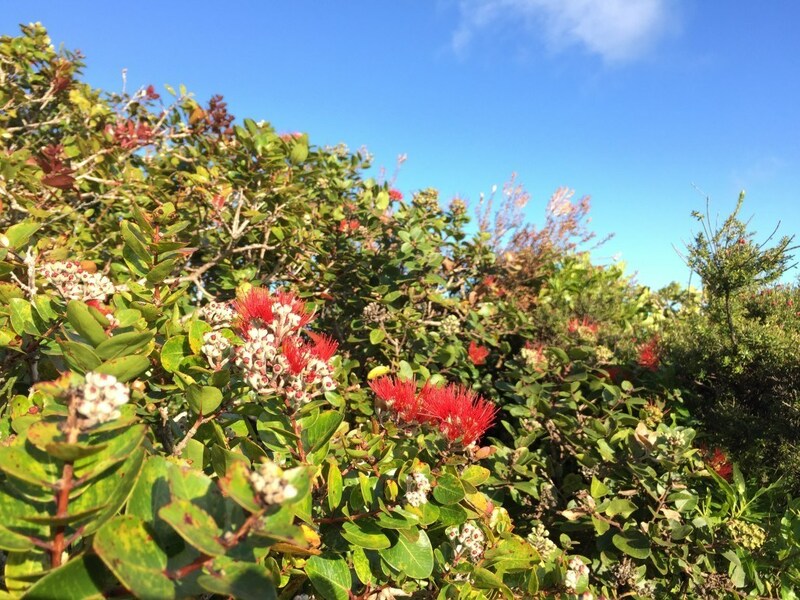 These two invasive species are particularly prevalent in the area, and crowd out native ohia lehua trees. They are drought-tolerant and aggressive and can spread quickly across the hillsides. 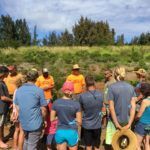 In addition to removing invasive species, Maui Cultural Lands also replants native species, including a‘ali‘i, ‘ohia lehua, and pili grass. These plants are highly adapted to the area’s extreme weather conditions, especially high winds. 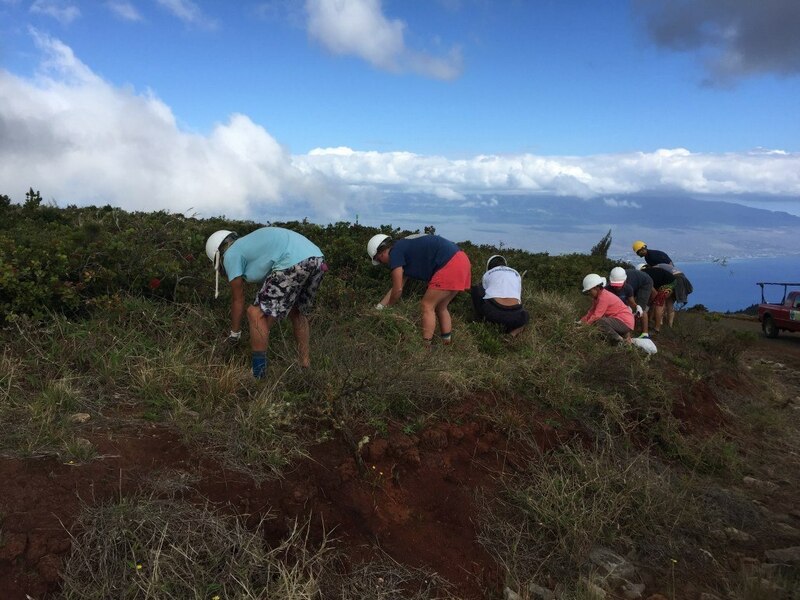 To date, volunteers have helped replant more than 24,000 native plants at Kaheawa-Hanaula. 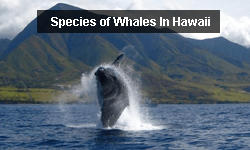 Ultimately, Maui Cultural Lands seeks to eradicate the invasive species and return the area to conditions that are as close to pre-contact environment as possible.